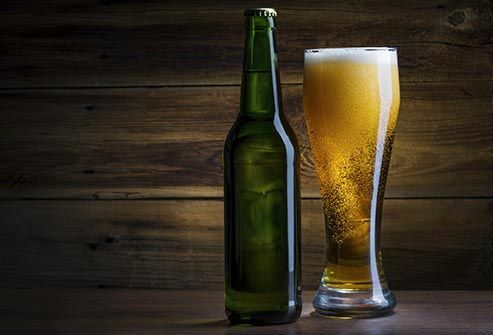 A 12-ounce beer has about 15 grams of carbohydrates, compared to 3 to 6 grams in light beer. Also, “light” and “low carb” are pretty much the same thing -- and also your best bet. Be careful with craft beers. Most have twice the alcohol and calories as regular beer. 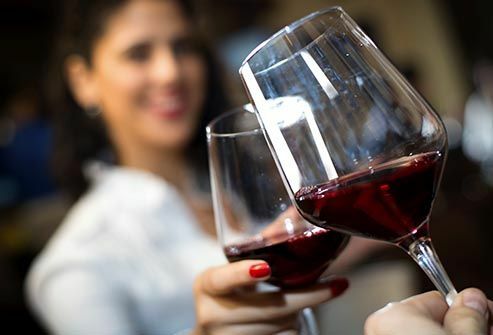 Some research says wine (red or white) may help your body use insulin better and may even make you less likely to get type 2 diabetes in the first place. It may also have heart benefits, to boot! 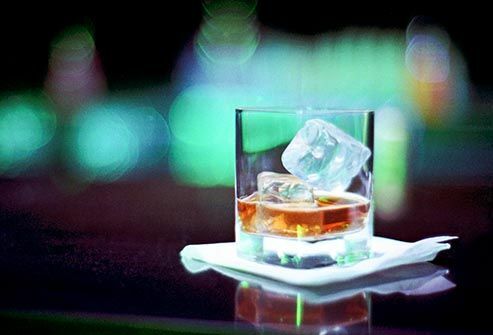 Moderation is the key as too much alcohol can cause hypoglycemia. A standard 5-ounce serving has about 120 calories, nearly all of which come from alcohol, not carbs. Recipes vary, but depending on the fruit and juices involved, this drink may have as much sugar as a regular soda. 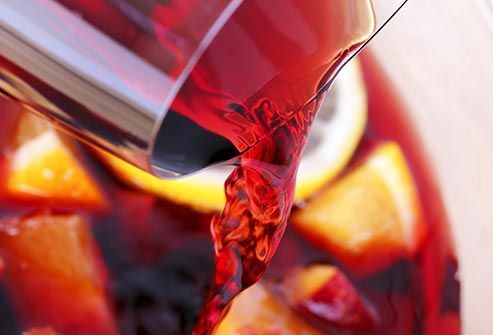 Instead of sangria, go with one glass of dry red or white wine. Those only have about 4 grams of carbs. Avoid sweeter varieties, like flavored wines and dessert wines. 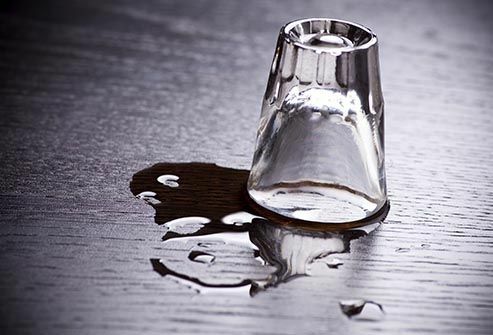 One ounce of liquor, depending on the proof, has about the same amount of alcohol as 5 ounces of wine. While liquor is often carb-free, mixers like soda and juice can send blood sugar levels through the roof. 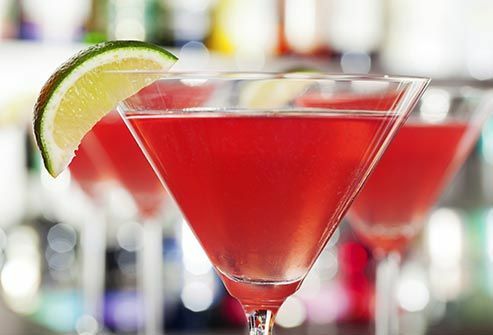 To prevent a spike, mix your liquor with a calorie-free drink like water or seltzer. Sweet drinks like margaritas and mojitos don’t have to be off-limits. Use sugar-free mixers for margaritas and fresh fruit for daiquiris. And instead of pouring simple syrup into mojitos and martinis, try a natural sweetener like stevia or a sugar substitute. This brunch classic can be a diabetes diet disaster. Take out the alcohol to make it "virgin." Add a celery spear, and use low-sodium tomato juice. 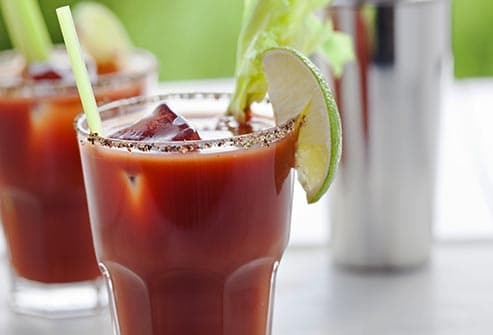 A virgin bloody Mary contains about one serving of carbohydrates (around 15 g). 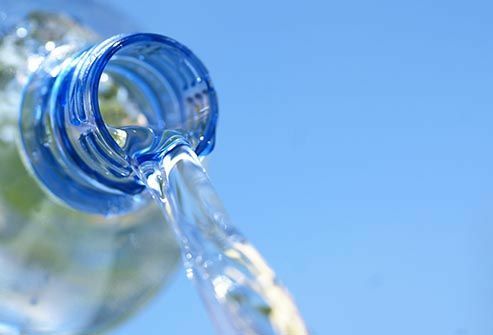 Stay hydrated -- it helps keep you sober. Wear ID that says you have diabetes -- a buzz and low blood sugar can look the same. Be careful if you take insulin or another diabetes medication -- alcohol can make your blood sugar drop. Don’t drink on an empty stomach. Food helps you process alcohol. Don’t drink your meals. Booze lowers blood sugar. Don’t forget to test. 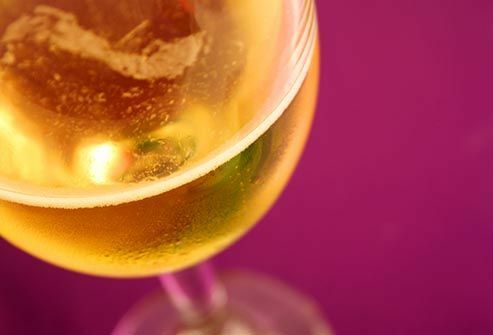 Alcohol can affect your blood sugar for up to 24 hours. Especially test blood sugar before bed to see if it's under 100. If it is, have a small snack. Friedman Diabetes Institute, Mount Sinai Beth Israel Medical Center. Marina Chaparro, MPH, RDN, spokeswoman, Academy of Nutrition and Dietetics, Miami. Dawn Noe, RDN, CDE, Cleveland Clinic Foundation.